Are you interested in advertising with Volunteer Halifax? We receive targeted traffic from in and around Halifax. Advertise with us and have your ad seen thousands of times a week. At the moment, Volunteer Halifax is offering two slots: (1) Top right sidebar; and (2) Bottom right sidebar. The slots are sized as 300px (W) x 250px (L). Each ad slot is sold in one of two options (see table below). We are currently serving up two main advertisement areas (sidebar top right and sidebar bottom right). 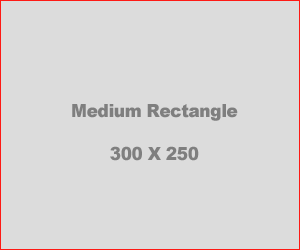 These are “block banner ads” that have a 300px (width) x 250px (length) dimension. This is the most popular size for an advertisement across the Web. It looks great on a big screen and a mobile. This size makes sure it looks good no matter what people are using to browse our site. If you want to purchase an advertisement, then click here. Do you require a custom package? If the packages currently offered by Volunteer Halifax do not meet your needs, then please Contact Us. We will try our best to put together something that meets your needs.